It’s time to be proactive. Don’t get left behind online. There is no reason to fear the online world and technology. We only fear the unknown. Embrace the new connected world so that you can learn how to navigate it and Futureproof your kids today! 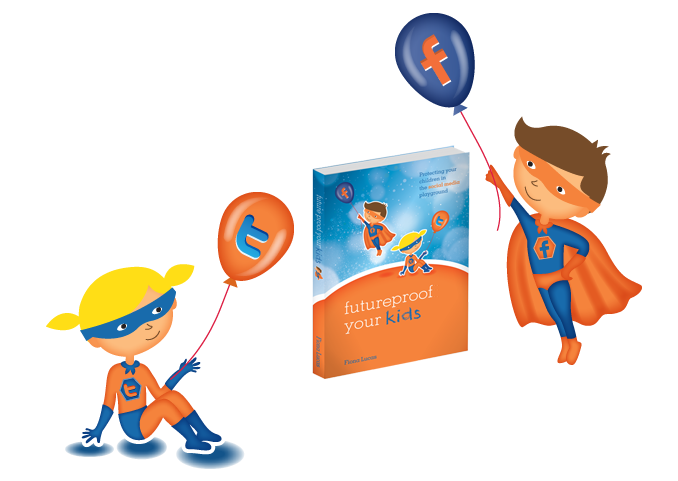 The definitive evergreen guide, Futureproof Your Kids® tackles issues parents (and carers, guardians and grandparents) are struggling with in the online space and provides advice and suggestions to help parents and their children navigate the online environment. Well researched and evidence based, Author Fiona Lucas has created the 4R’s of Reputation Framework© as a simple and effective guide to managing our online lives. The concepts don’t just apply to children, but to adults as well. Many adults fell into the online space with little guidance themselves. This book allows you to explore the world together. Where ever we access technology, whether on a computer or a mobile device, this Framework applies and will continue to apply whatever technological advances and further disruption await us. The importance of maintaining our values, respect and ethics in the online space is explored. Learn the value of protecting and respecting your online reputation (your digital footprint or tattoo). Complete with tips and action steps and guides, this book should be in every home. Do you relate to these statements? I keep reading and hearing things about the internet that make me nervous and afraid. I am committed to making sure my child is safe online. I don’t want to be overcontrolling or overprotective – but I don’t feel confident about what my kids might do online. goes the next level, tackling the issues parents are really struggling with. 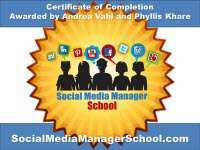 Navigate the social media playground!